1st September 2010 – Best’s Wines (http://www.bestswines.com/) held their “Tweet Up” Dinner in celebration of their newly released wines, at Fix St James Wine Bar/Restaurant (http://www.fixstjames.com.au/). 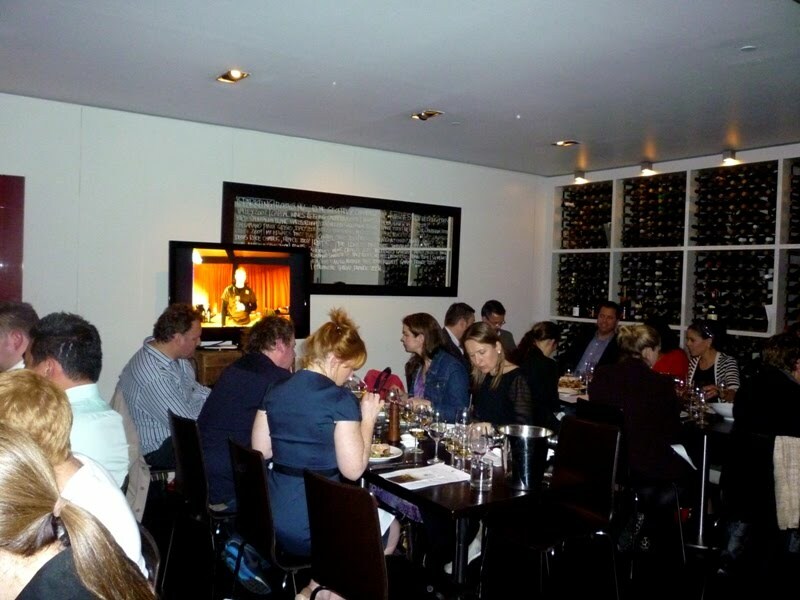 People at the dinner, as well as many others who received Best’s wine packs to review on the same night whether they were at the dinner or not, used Twitter to voice their thoughts on the wines and also see what others are thinking. At Fix St James we all could see people’s opinions and reviews about Best’s new release wines through Twitter on a flatscreen in real time, across Australia. From Best’s wines was Jonathan Mogg, presenting the wines at the dinner – firstly with the fresh releases, then back in time to the older vintages. 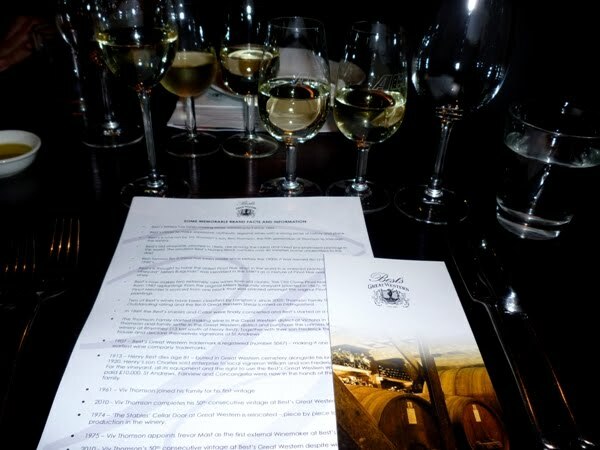 This event provided a unique opportunity to try some of Best’s exclusive wines from the cellar including 1984 Best’s Great Western Chardonnay, 1992 Great Western Riesling, 2000 Bin 1 Shiraz (the first EVER Bin 1 made), 1997 Bin 0 Shiraz, and 1996 Thomson Family Shiraz. The older vintages were aged well and still had a lot of kick. Best’s wines are among the top 50 collected wines in Australia. This is the first time a winery has done an event like this, and it was great to see people’s views and opinions all at the same time. This worked out quite well. The matching degustation was delicious and plenty to go around, thanks to Fix St. James’ Stuart Knox, and Chef Sam Bennett who is still celebrating the ‘People’s Choice Award’ at the recent Time Out Sydney Food Awards. Fix St James is at 111 Elizabeth Street, Sydney – I recommend a visit. Great wine list, food, service, and everything. First off we had a Sparkling white – well done yeasty bready characters on the nose, and dry but fresh palate. Best’s Riesling – some fruit on the nose (and did find out there is a slightly higher residual sugar than a dry riesling), then zesty with prominent acid on palate and a mineral structure. Elegant and age-worthy. Around $22 rrp. Best’s Chardonnay – Nose is fragrant and has decent amount of fruit such as nectarines. Creamy with acidity for balance, bright and fresh fruit comes in a fraction later, sits very well. 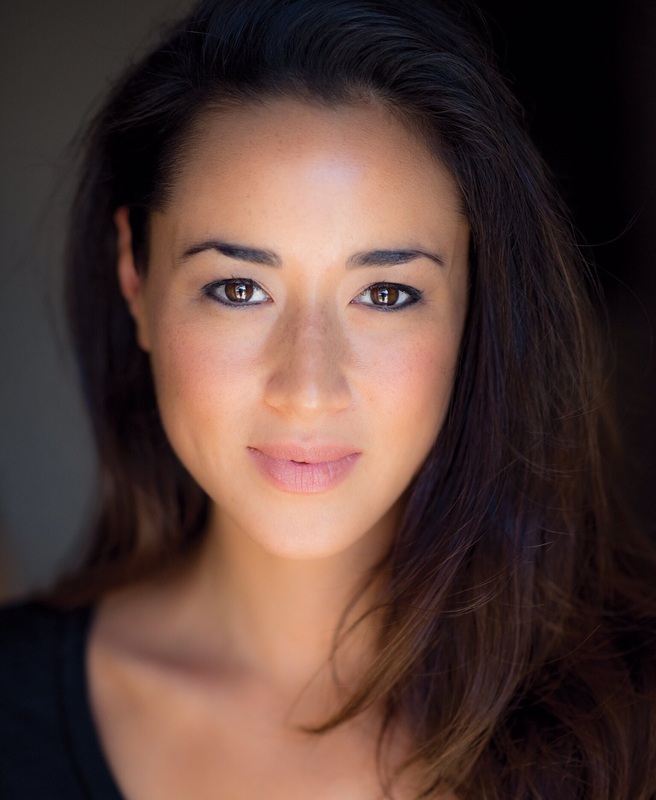 Elegant and also age-worthy. Around $25 rrp. Best’s Shiraz Bin 1 – deep boquet, black fruit (such as black cherry), some earthiness. Powerful palate but tannin sits smoothly with pepper and spices that add elegance. Yum! Quite a savoury style Shiraz. About $25 rrp. Best’s Cabernet Sauvignon – very reserved on the nose (but because it needs some more time), with a hint of herbaceousness, elegant, laced with spice and white pepper. Quite fresh, and at the same time deep and intense, with superb length. Fruit is somewhat receded, with smooth but slightly grippy tannins. Around $25 rrp. Best’s 1984 Chardonnay – Mellow nose with some stone fruit. Aged very well, leaving a well developed texture. Best’s 2007 Bin 1 Shiraz – Lively and elegant, with juicy mouthwatering fruits and silky, velvety tannins. Best’s 2000 Bin 1 Shiraz – Black fruit, savoury and slightly earthy with long length. 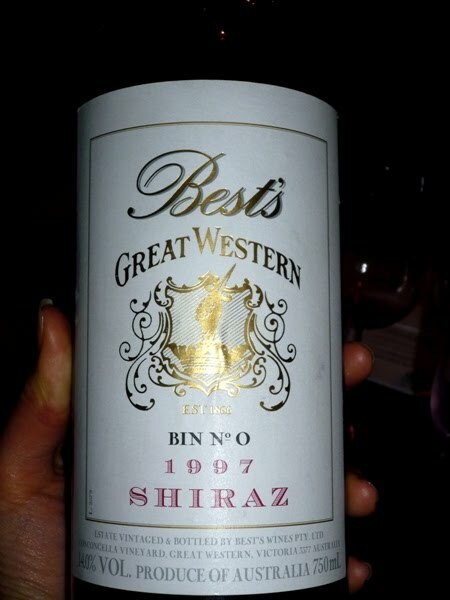 Best’s 1997 Bin 0 Shiraz – Quite fragrant and with a bright palate. Oak well integrated. Perfect drinking now. Best’s 1997 Cabernet Sauvignon – Complex with sweeter and more savoury notes, such as fruit and mint and spices throughout the palate in balance. Best’s 1996 Thompson Family Shiraz – Shows a powerful palate with dense intense blackberries, cherries, plums, with a little, but very recognisable, liquorice note. Will age for about 12-15 years. These wines and dinner were memorable and it was well worth having real-time tweets running across Australia with #bestswines. More wineries should do it! Thanks for article post and your expertise on your knowledge of wine and what is the best choice when selecting a good tasting wine, i will be back for some more great information on wine.